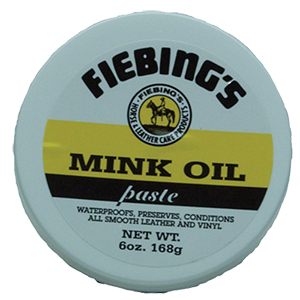 Fiebing’s most complete cleaner and conditioner for use on smooth leather. 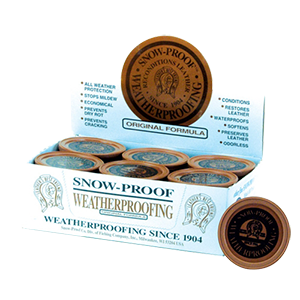 Preserves by waterproofing and replenishing tanning oils. Can be used on fine or exotic leathers. 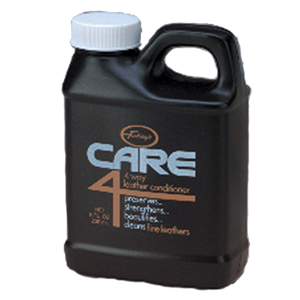 Excellent on all your tack, leather products and leather upholstery including car seats as it leave’s no residue. A permanent color change for all smooth leathers. 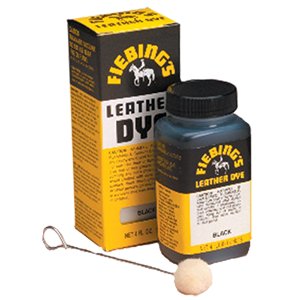 Leather’s best friend softens, preserves and waterproofs all kinds of leather. 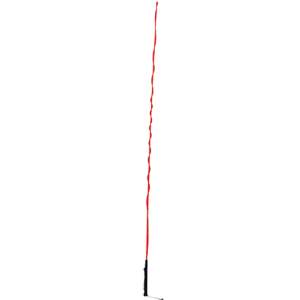 Import – 6′(183 cm) Lunge whip with 6′ lash. 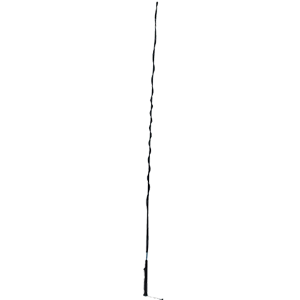 Import – 6″ (180 cm) with 83″ (183 cm) drop. Prepack of 10 assorted colours. Two each blue, red, dark green, purple, burgundy. Skirting leather straps go around stirrup leather above stirrups. Professional quality revolving leatherÂ punch. 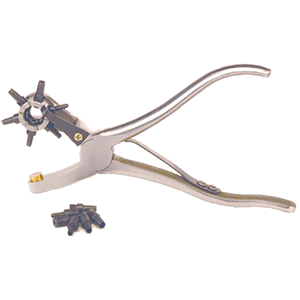 Forged steel frame with six interchangeable punch tubes. Boxed with an extra set ofÂ tubes. 2, 2.5, 2.8, 3.2, 4, 4.8 mm sizes. 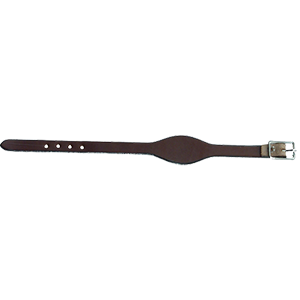 Keeps leather soft, pliable and water-proofed.